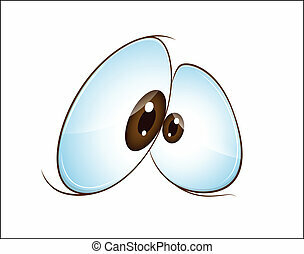 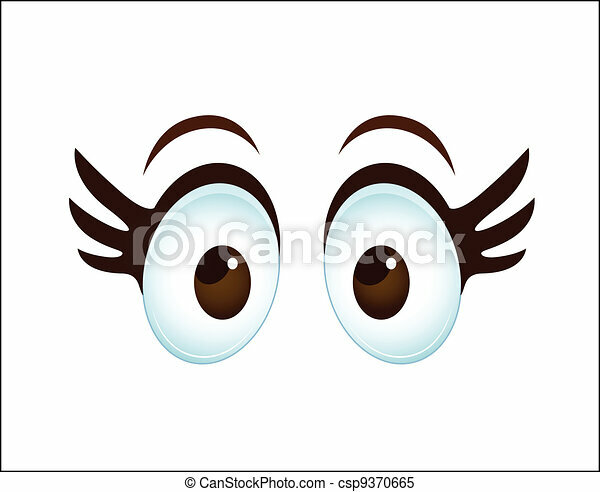 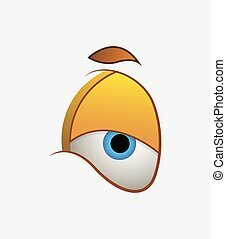 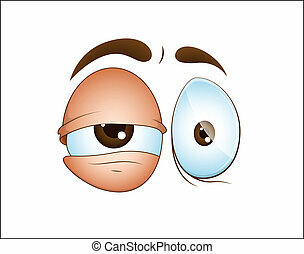 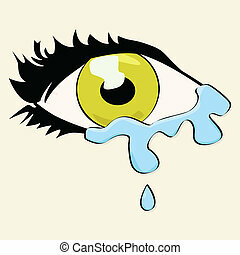 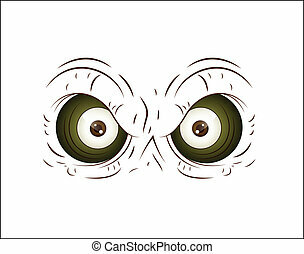 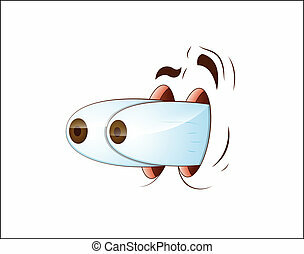 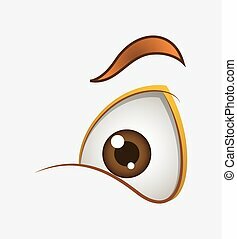 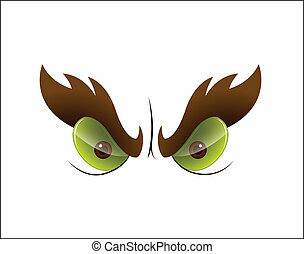 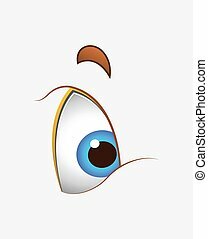 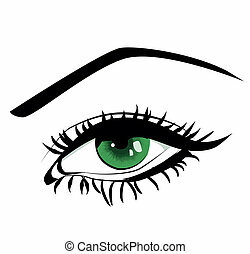 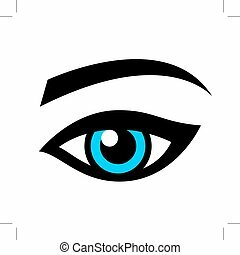 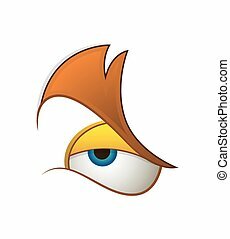 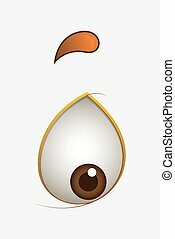 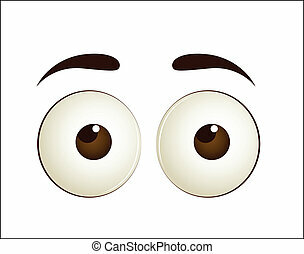 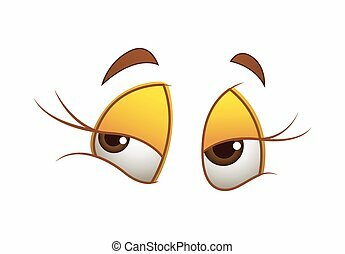 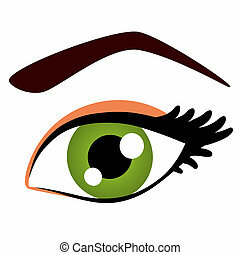 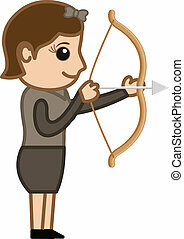 Conceptual design art of cartoon female eye vector illustration. 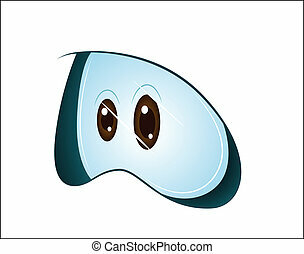 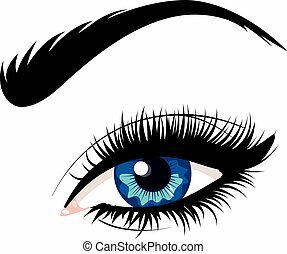 Cartoon female eye of blue color with eyebrow illustration. 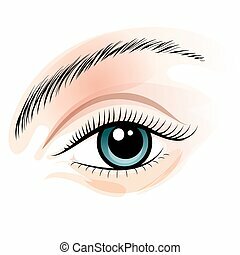 Illustration of female wide open eye drawn in wattercolor style. 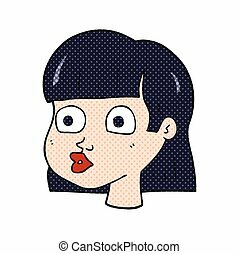 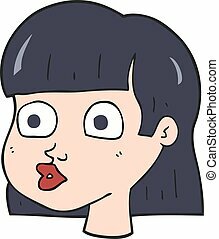 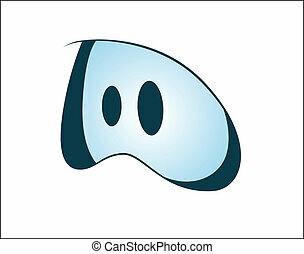 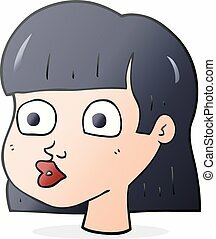 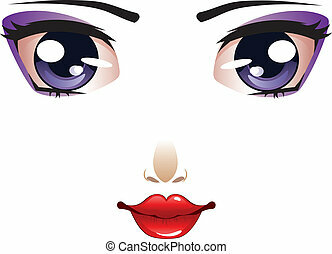 Beautiful cartoon female face on white background.